To develop our academic and research programs as per the national needs competitive with global development. Increasing research output through multi-interdisciplinary research areas as well as involving experts from other departments/institutions/industries. 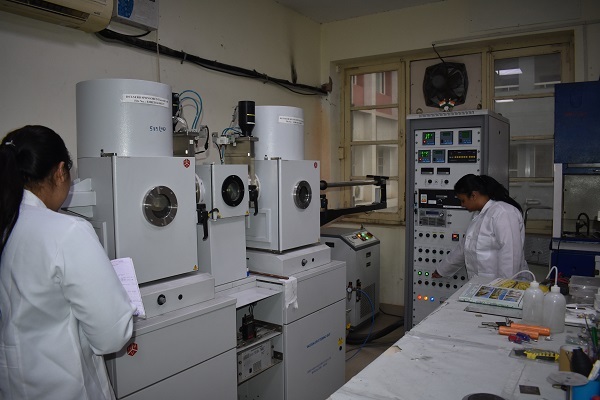 Creation of Excellence Centre for development of advanced materials for technological purposes. Develop man-power that will contribute in academic, scientific, and industrial development of the country. Strengthening of existing M.Tech. program vis a vis the present industry needs. Introducing and promoting the B.Tech. program in ‘Metallurgical and Materials Engineering.